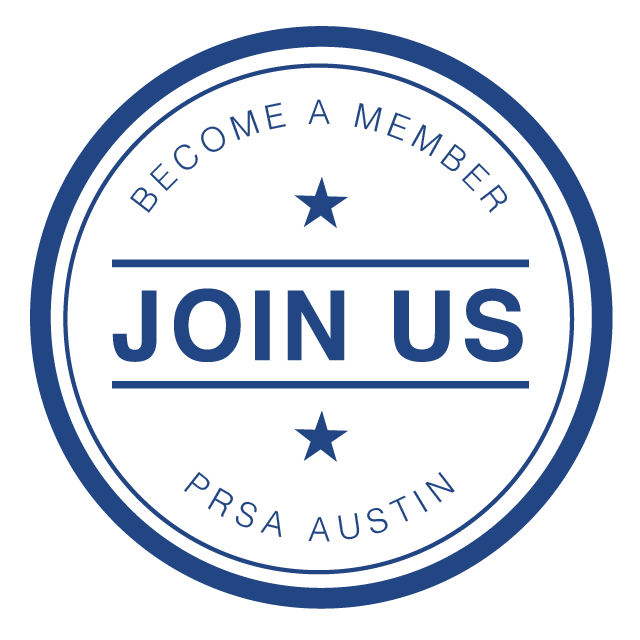 PRSA Austin Chapter provides numerous resources to the local Public Relations Student Society of America (PRSSA) chapters at Texas State University, The University of Texas at Austin and St. Edward's University. Professional liaisons for each campus provide a bridge to the entire Austin chapter, and students can utilize the experience and expertise of every professional member. Historically, the chapter has offered such services as resume building, tightening of editing and writing, agency tours, individual mentoring, style and content workshops, and providing speakers for meetings. PRSA Austin Chapter continues to brainstorm innovative resources and opportunities for students, as they are the future of the industry.